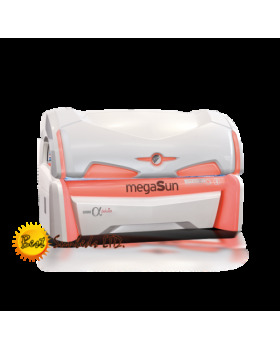 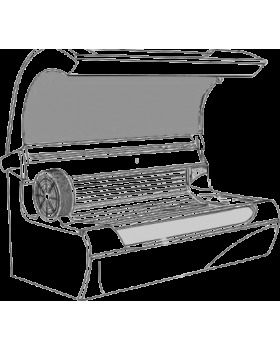 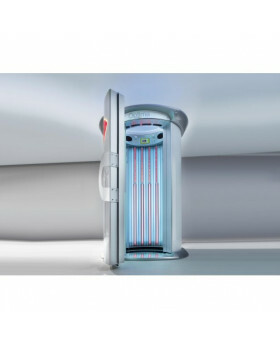 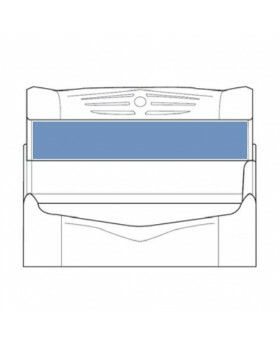 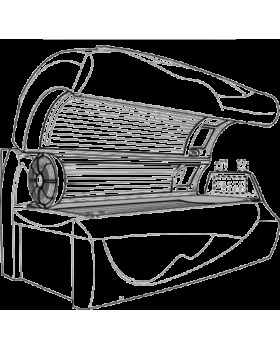 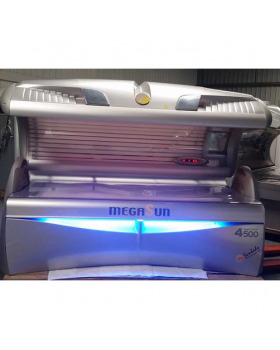 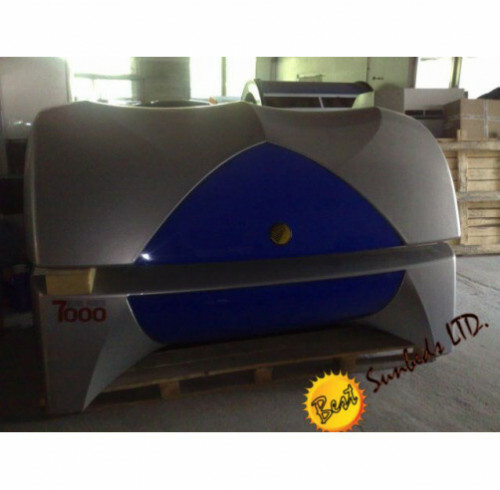 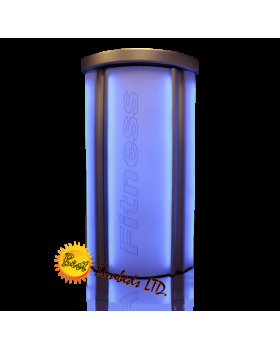 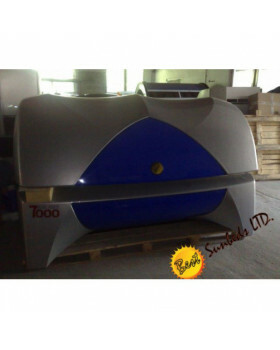 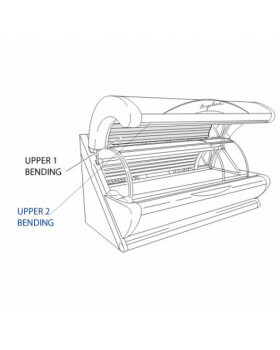 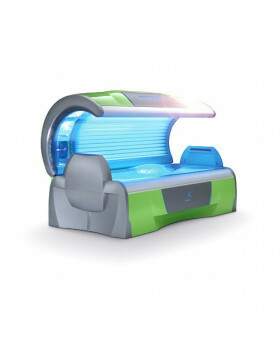 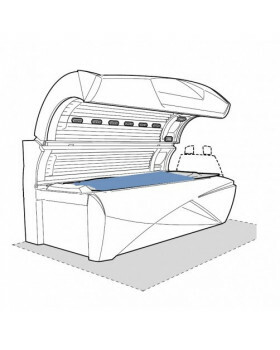 Ergoline Affinity 880 commercial tanning bed uses 51 UV lamps and special facial tanners. 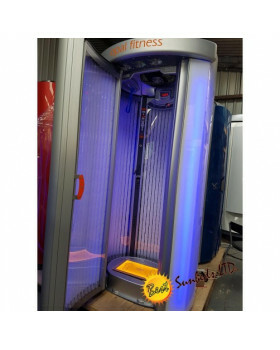 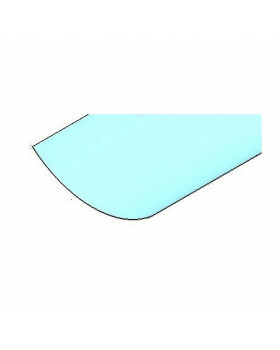 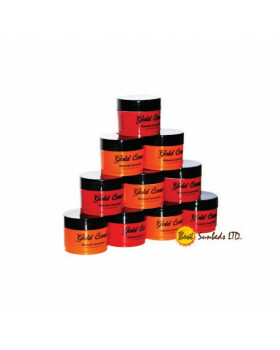 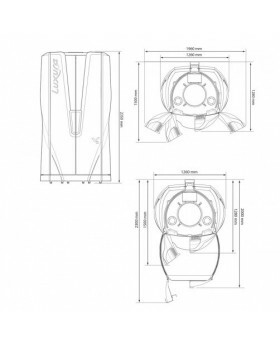 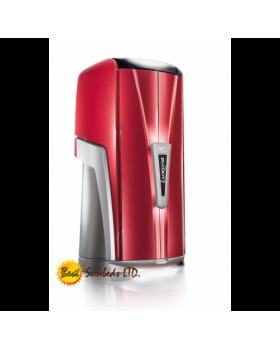 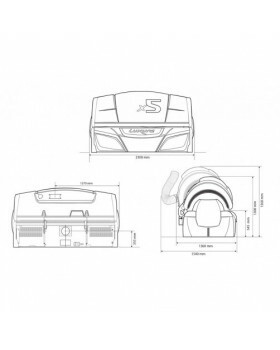 It provides an even tan while caring for hard to reach areas such as shoulders and neck. 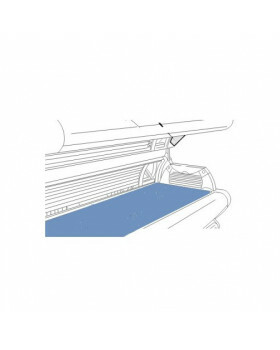 The bed offers stunning visual features. Not only does it come with pink display tubes, backlit canopy but is also Metallic Grey in colour. 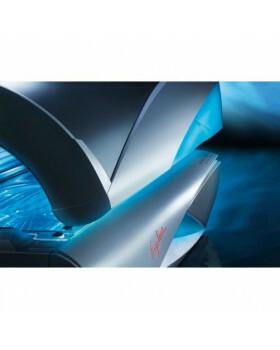 The bed doesn't disappoint offering aroma therapy, aqua spray mist and a renowned MP3-SD music system.